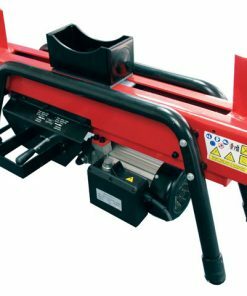 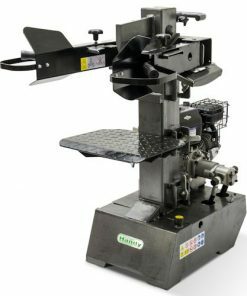 The LS550 Log Splitter has the capability to split quickly and efficiently large volumes of logs up to 63.5cm/25 diameter. 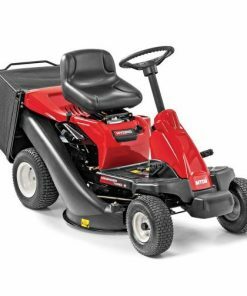 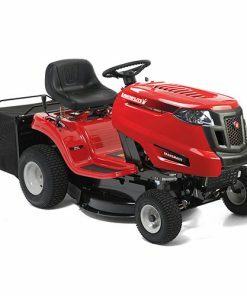 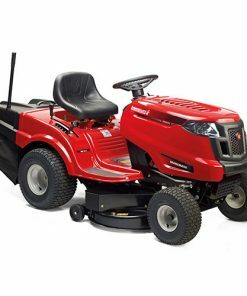 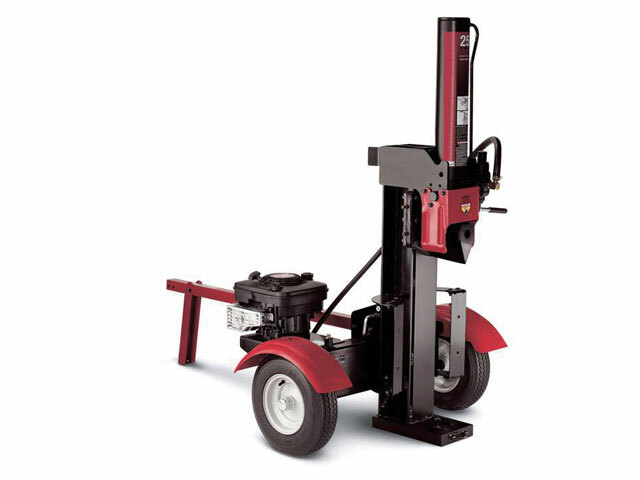 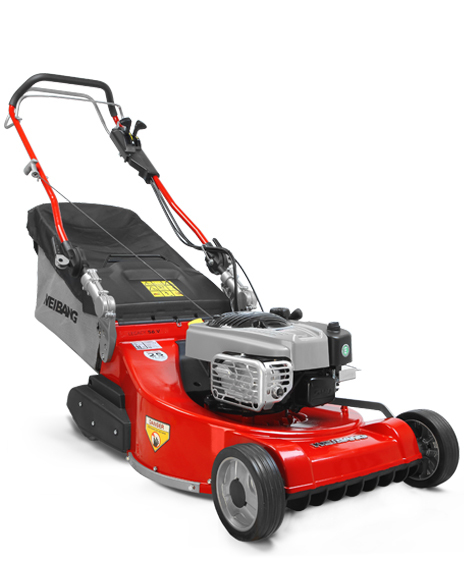 The powerful 6 hp Briggs & Stratton combined with a splitting force of 25 tons means that even difficult wood types i.e. 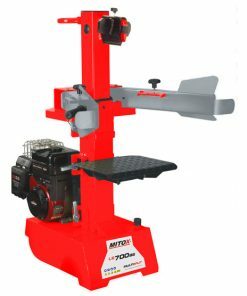 knotted oak can be dealt with easily. 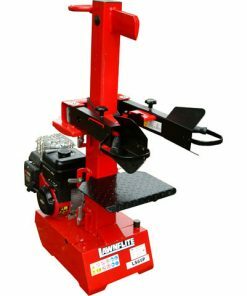 The LS550 can be used in either a horizontal or vertical position, giving users a choice of what is most comfortable for them. 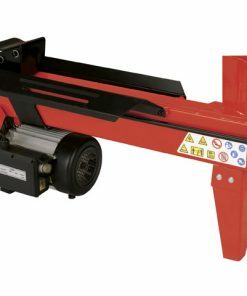 Large pneumatic tyres and a tow bar means that the unit can be easily transported (not road legal), hydraulic oil not supplied.